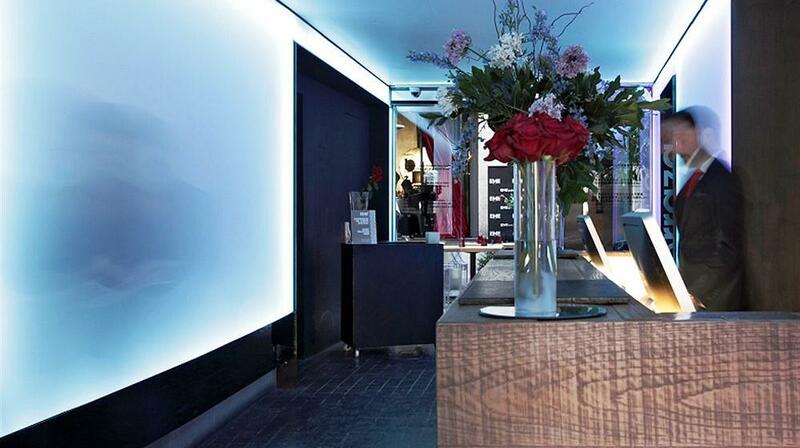 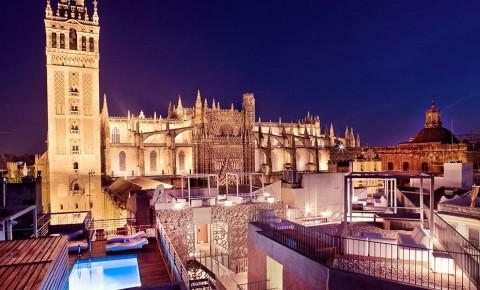 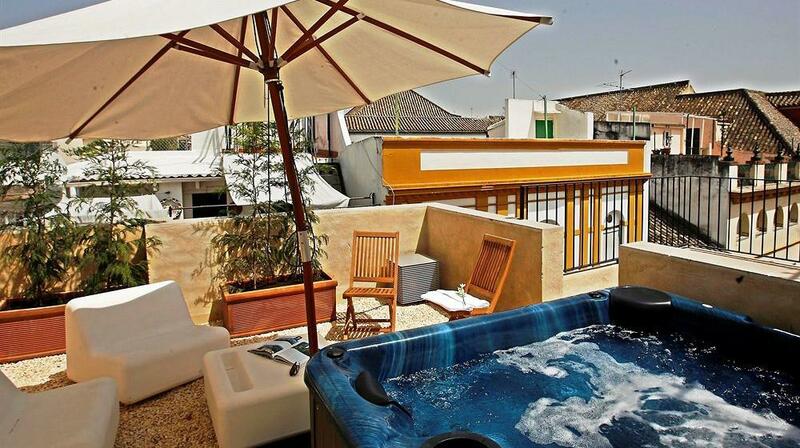 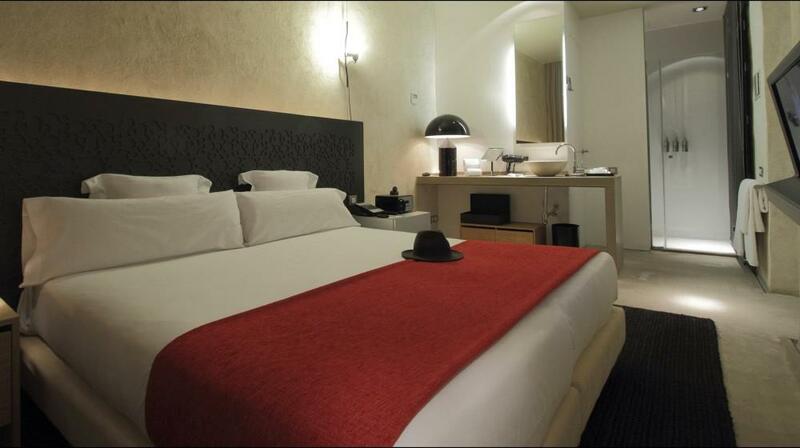 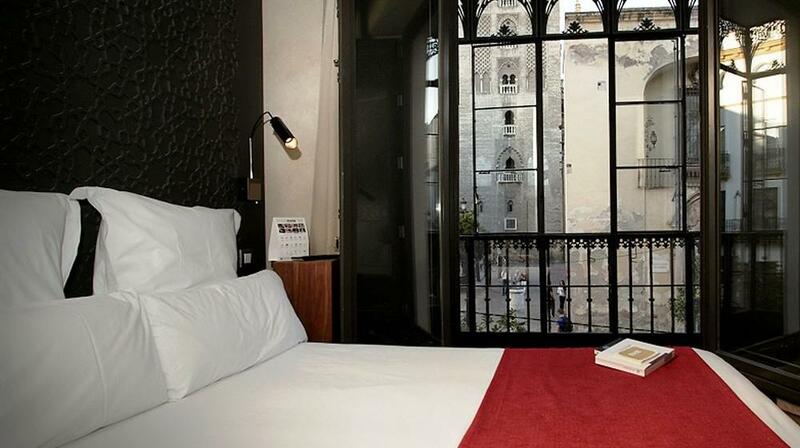 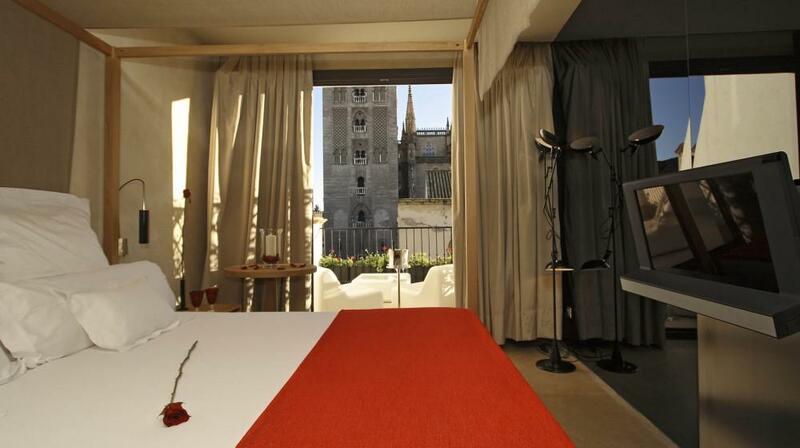 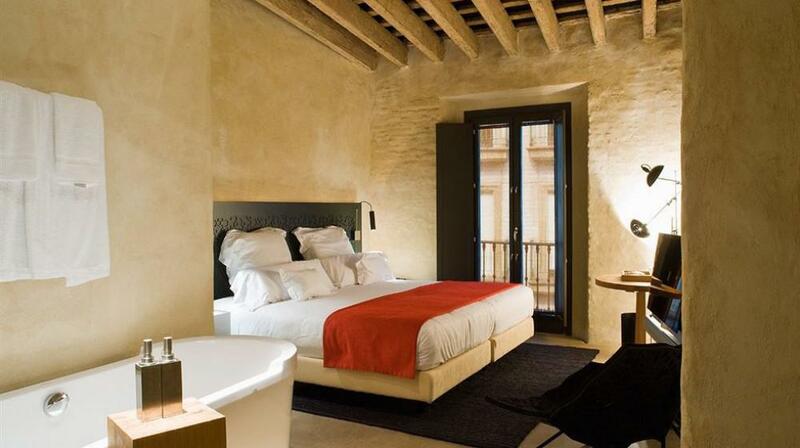 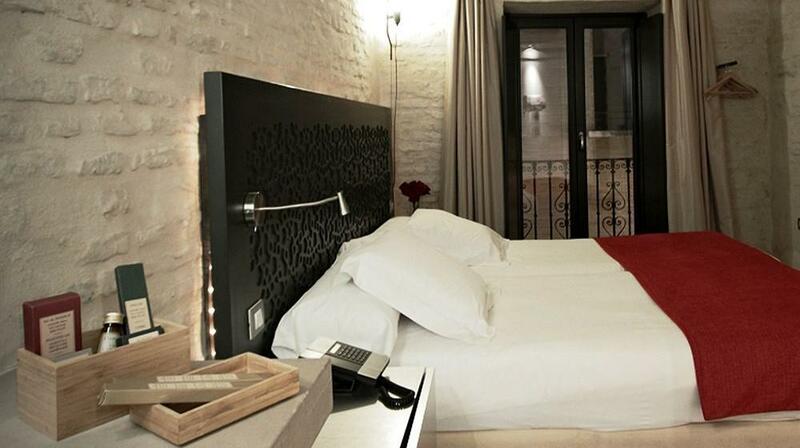 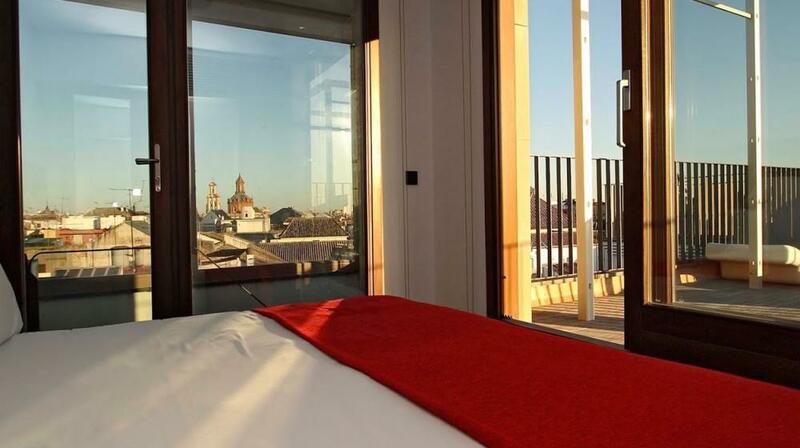 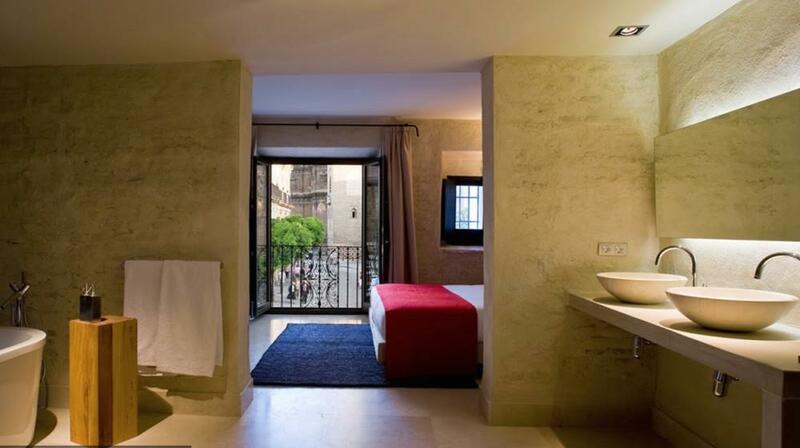 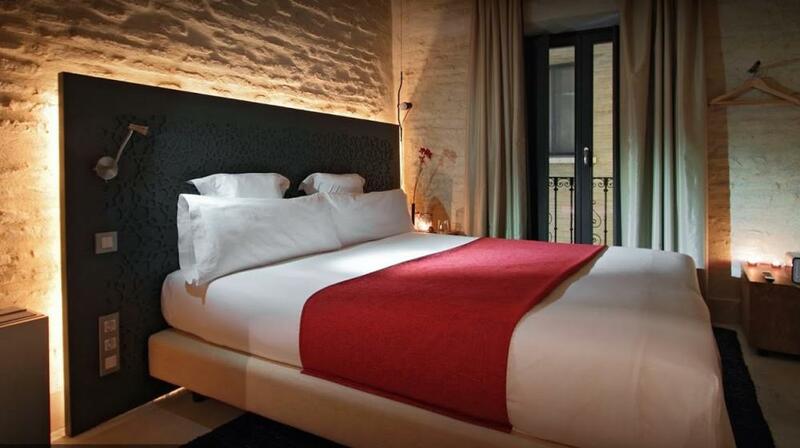 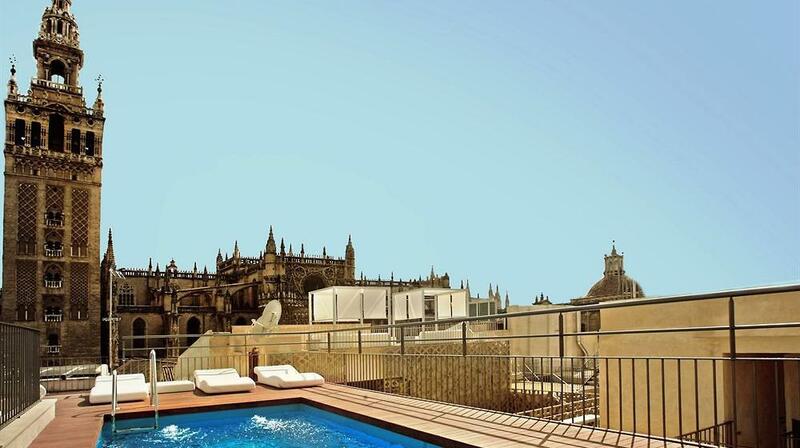 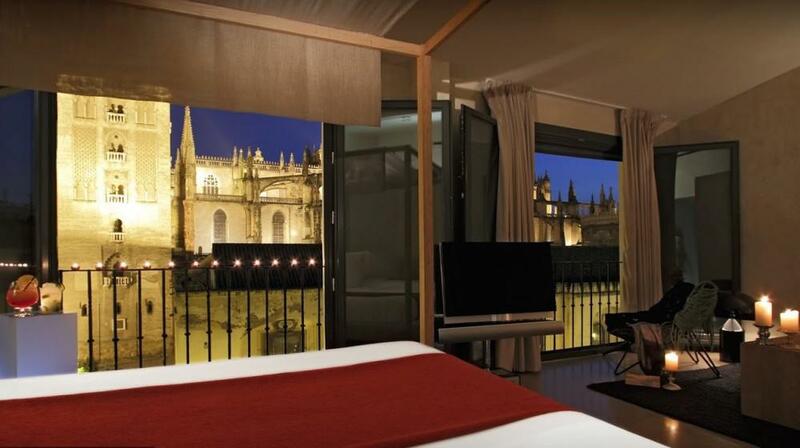 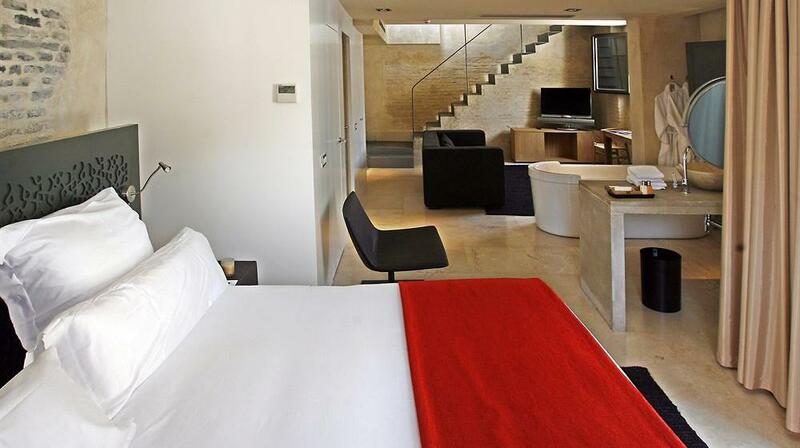 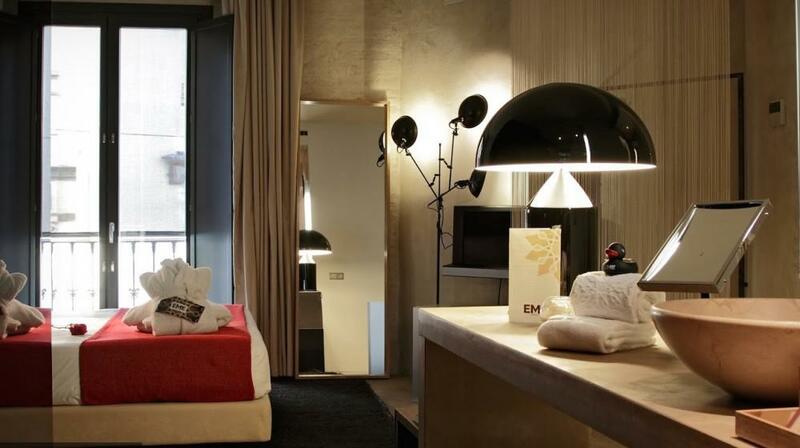 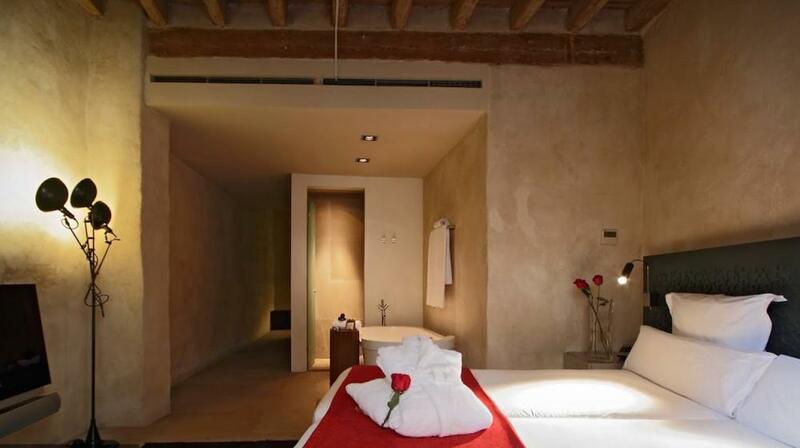 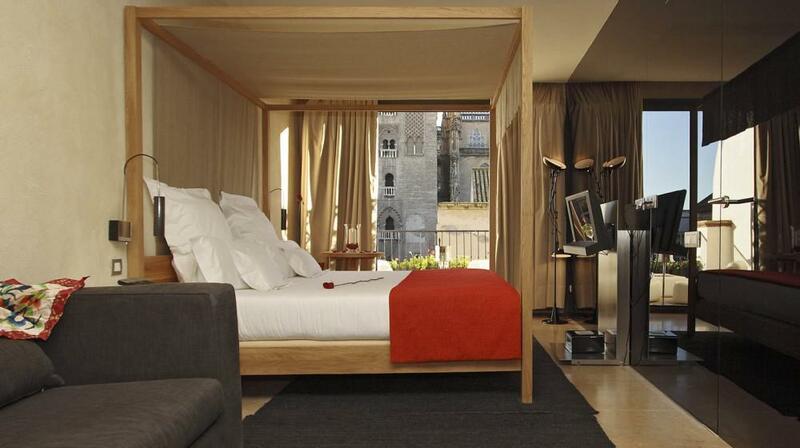 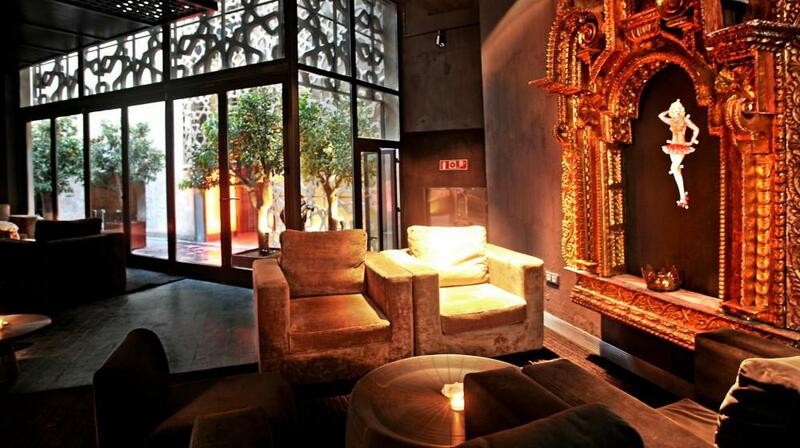 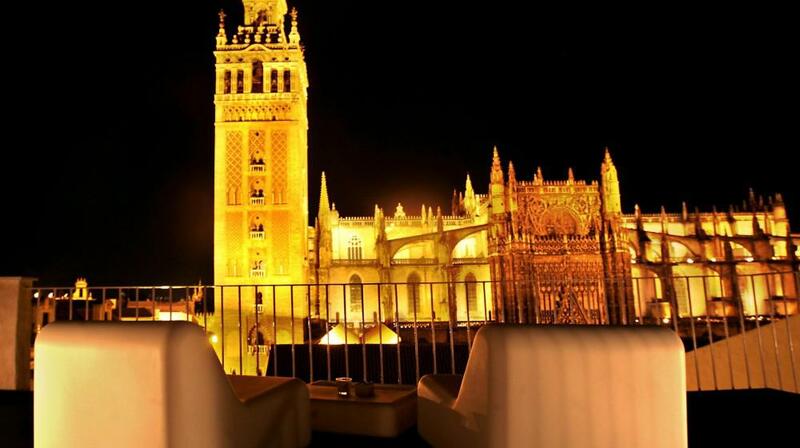 The stylish EME catedral is located in front of the Seville Cathedral. 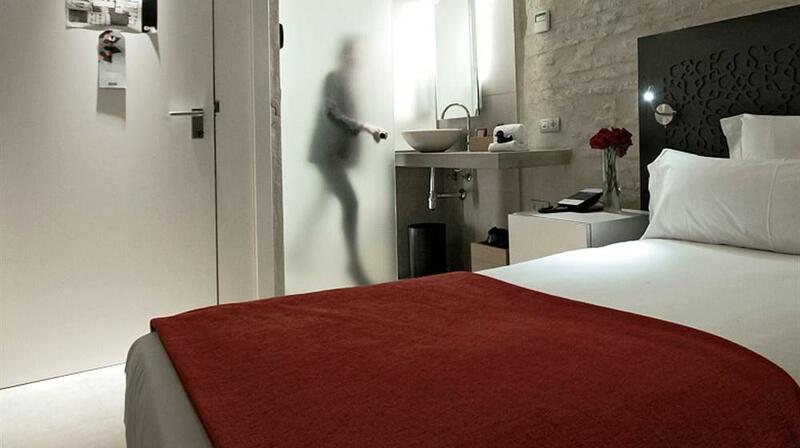 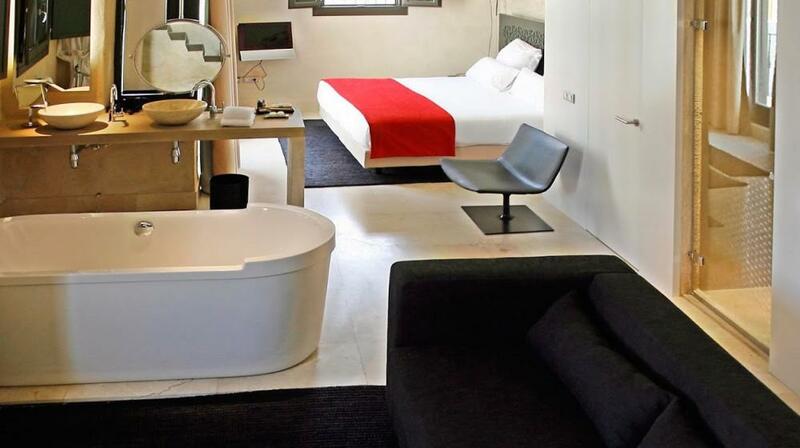 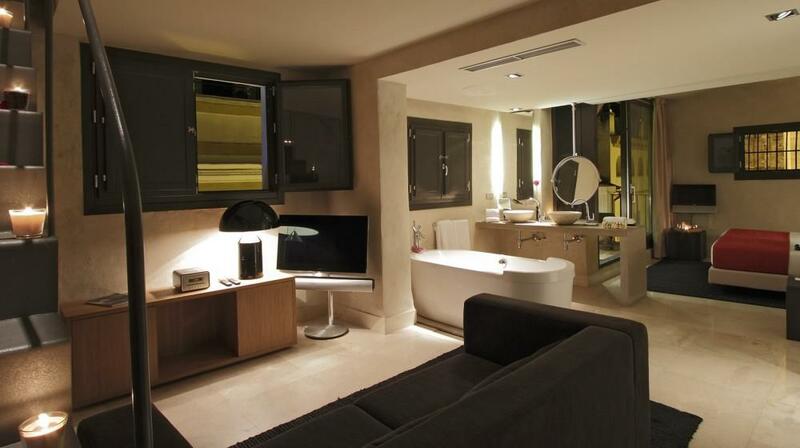 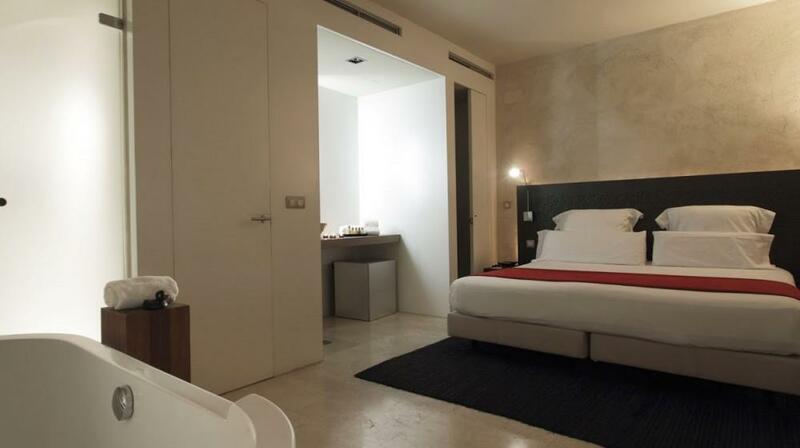 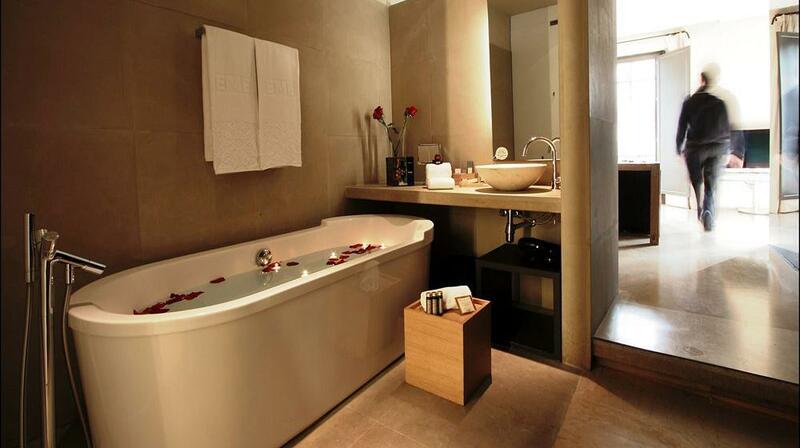 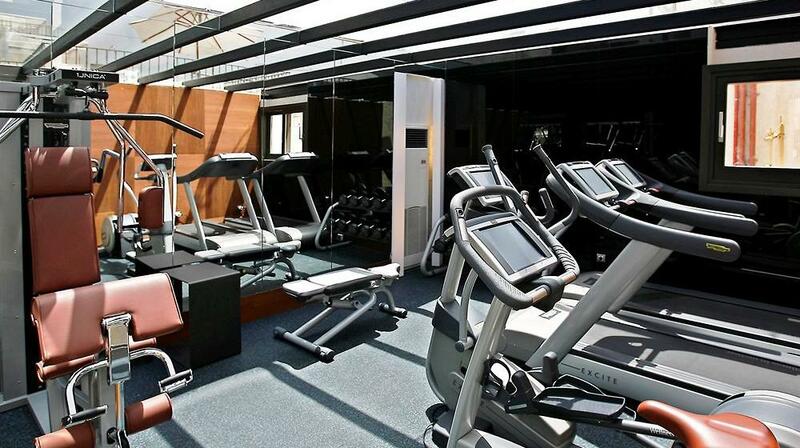 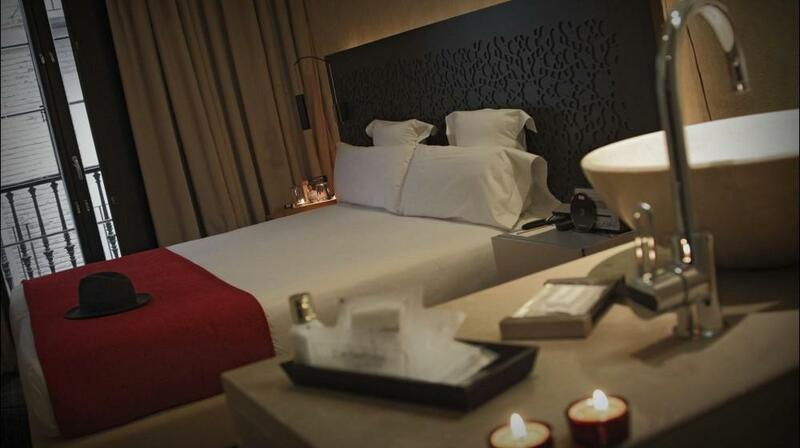 All of its rooms are featured with flat TV screens designed by Bang & Olufsen, private bathrooms, with bathtubs designed by Phillip Starck in some of the rooms, SPA, gym, 24 hour rooms service, valet parking, a rooftop swimming pool and bar with views over the city. 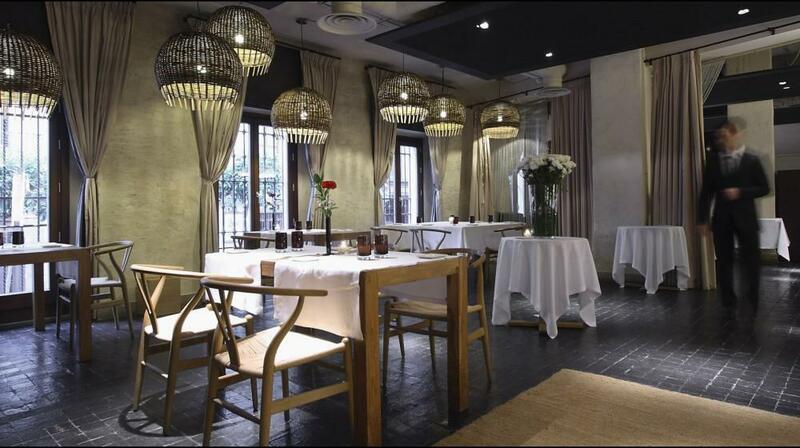 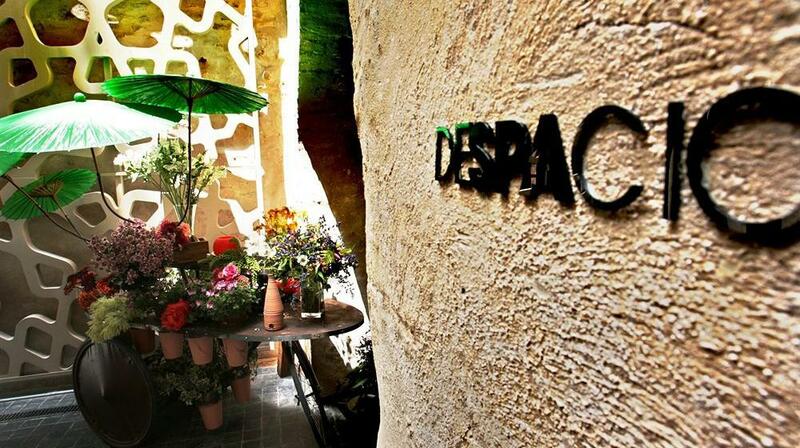 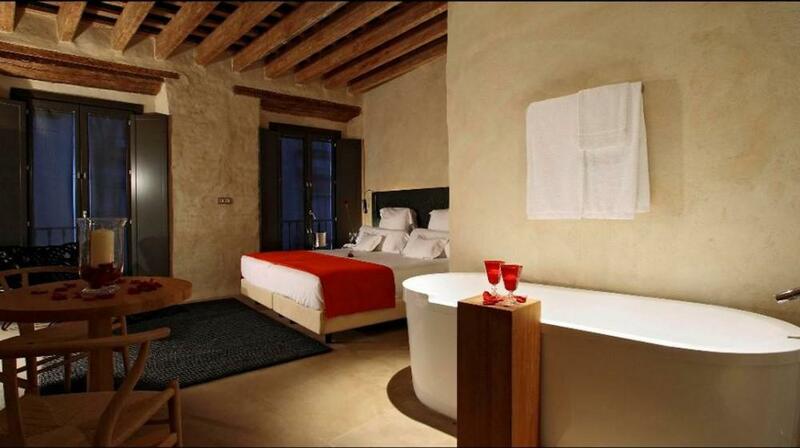 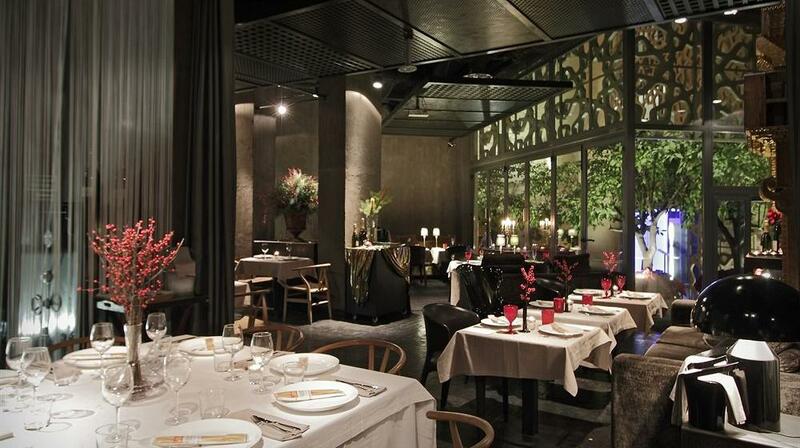 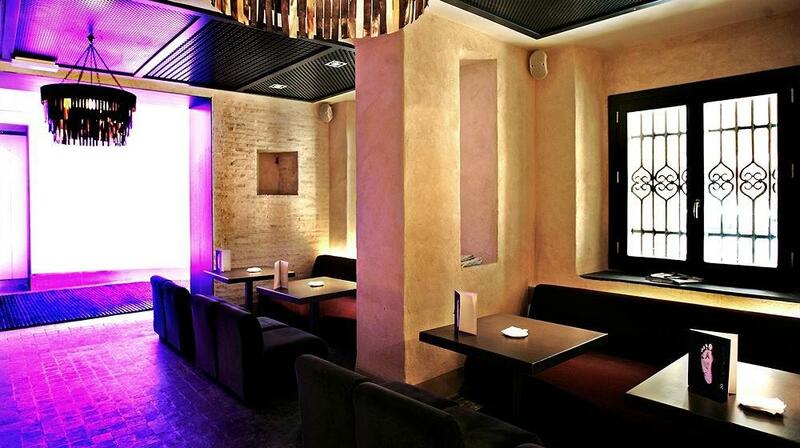 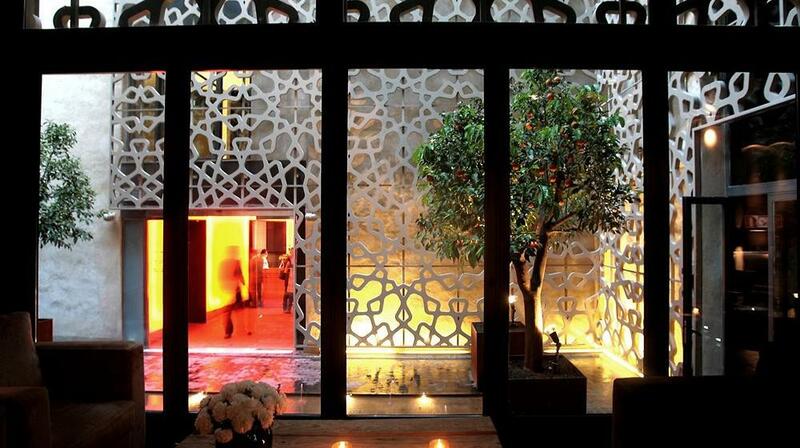 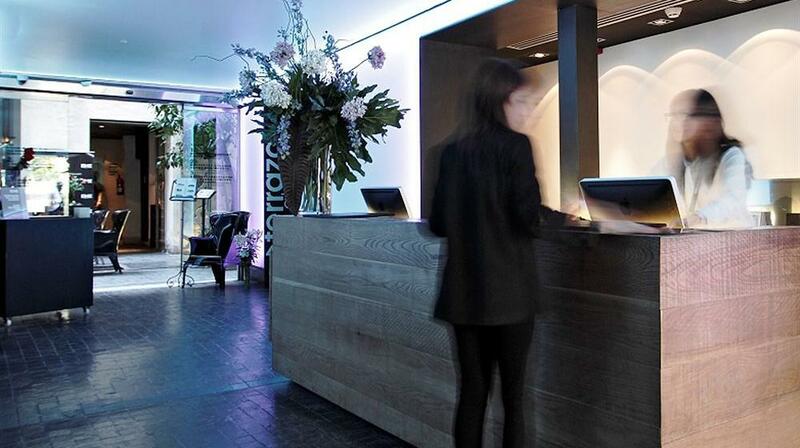 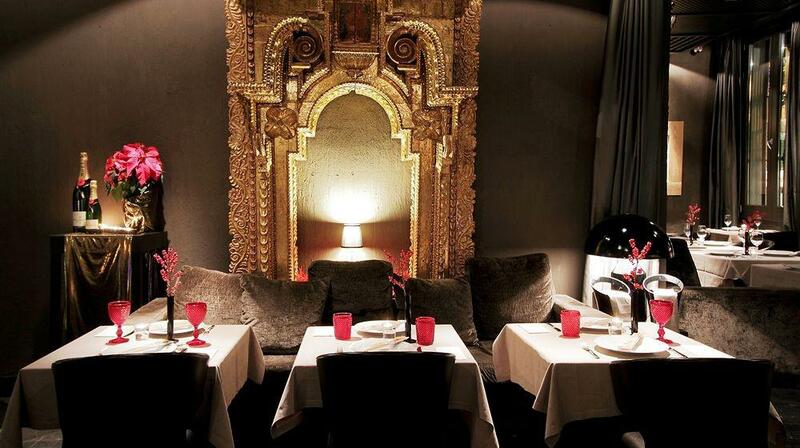 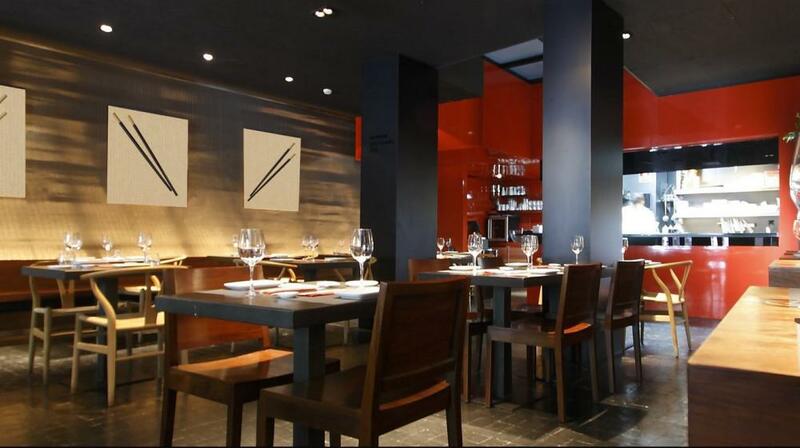 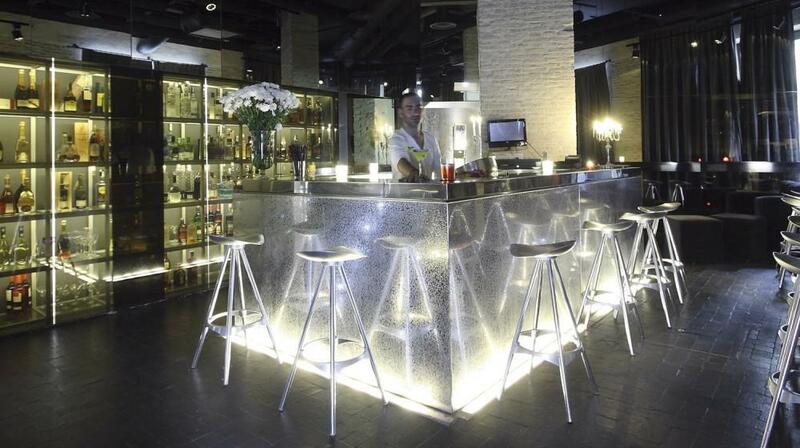 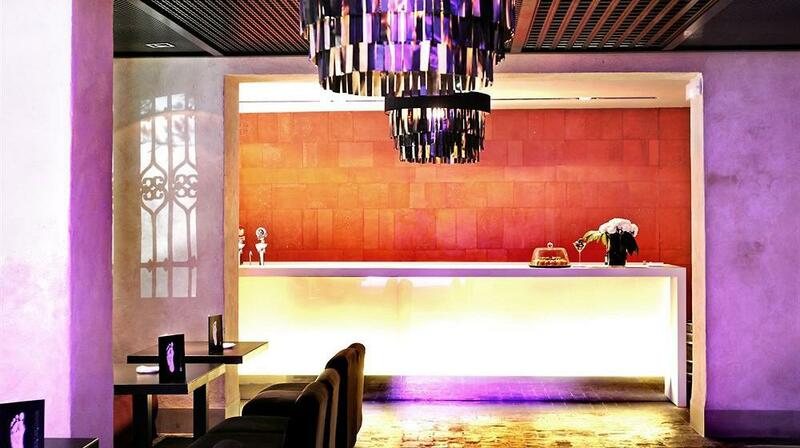 The EME's Santo Michelin-starred restaurant, is runned by famous Spanish Chef Martin Berastegui, who has 6 Michelin Stars. 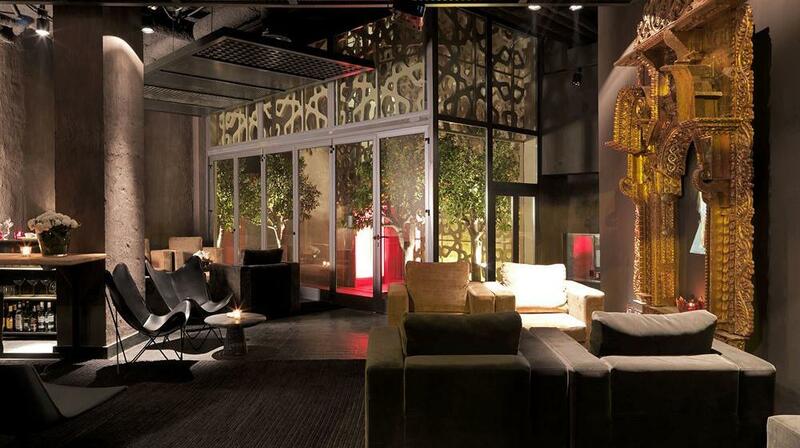 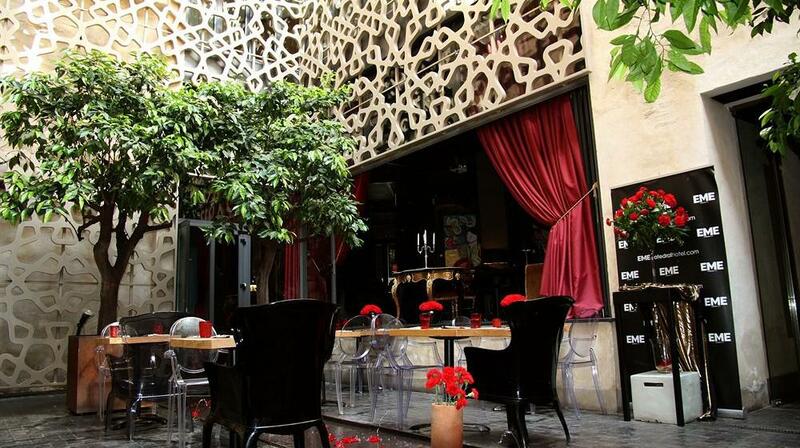 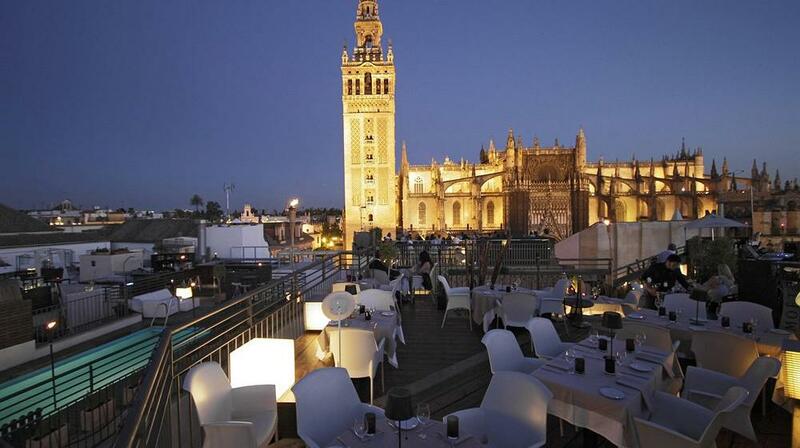 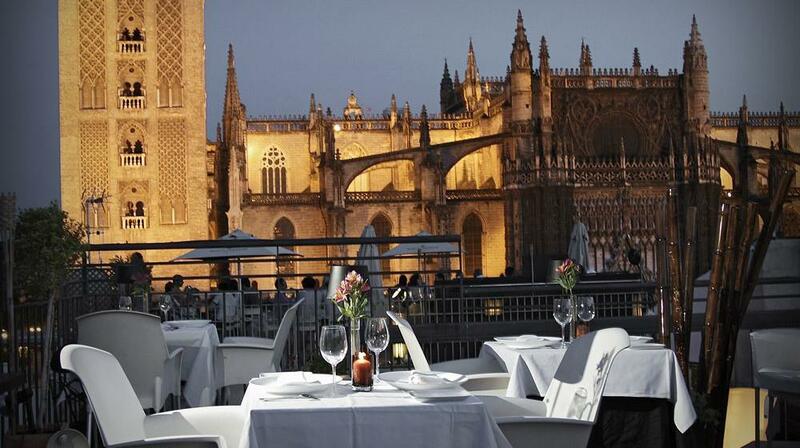 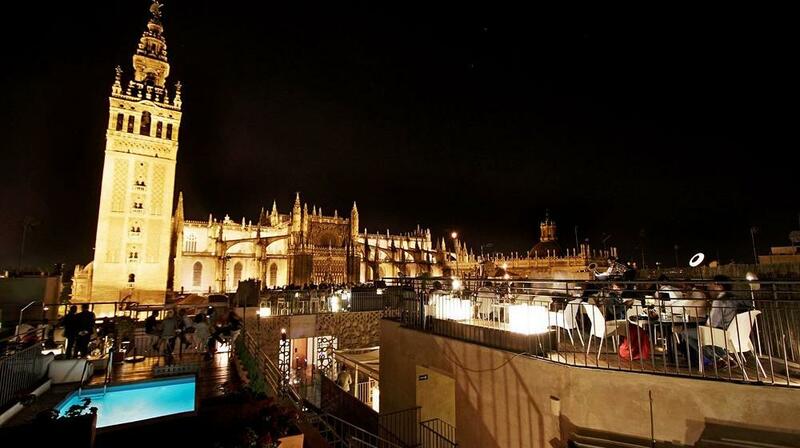 The Santo Terrace restaurant and bar opens in mild weather and offers great views of the Cathedral and Giralda.